With E3 right around the corner, companies are starting to get their ducks in a row for big reveals/announcements. After getting pushed back a year, it looks like we'll be getting some big news on Crackdown 3 soon. In advance of that, however, a recent Twitter post confirmed a welcome piece of news: the game will be an Xbox Play Anywhere title. It's a little unbelievable to think about, but the title was first announced back at E3 2014. At that time, the Xbox One was still a new thing and the Xbox Play Anywhere program wouldn't even be announced for another two years. It's good to see that the title will keep with Microsoft's promise of first-party titles supporting this program. As a quick refresher, by participating in this program, buying Crackdown 3 digitally via the Xbox One store or Windows 10 store automatically entitles you to the other version. It also means cross-platform play and saves will be supported. 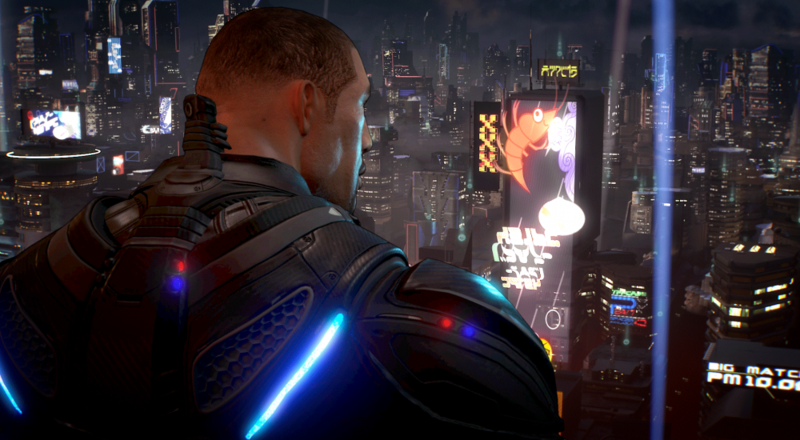 We're looking forward to hearing more news about Crackdown 3 at this year's E3; ideally, with a set release date.